Would you like to sell banknotes? We also buy! We are generally interested in all sorts of banknotes. The most important considerations for the price are condition and rarity of the banknote. IMPORTANT: Please do not send us any banknotes without contacting us first. What is the usual procedure ? Based on our experience, dedicated collections with mostly uncirculated banknotes that have been stored competently (eg. filed in albums) are most interesting. Collections of used banknotes that were stored in the cellar or the attic in boxes are normally not that valuable. German Reichsbanknoten and vacation money are found in nearly every other inheritance. 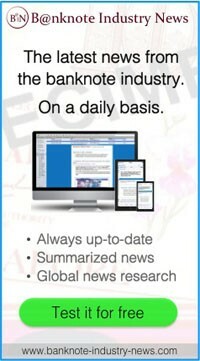 Send us an email with a photo of the banknotes and your realistic price expectation. A good idea is to spread the banknotes out on a table and take a picture. This allows us to get a general impression. Please do not scan or photograph the banknotes individually. This often leads to our mailbox being over full. If the received banknotes do not match the description we reserve the right to return the delivery. That seldom happens, but we have to protect ourselves in that regard.